The Cleveland Browns are going to release troubled wide receiver Josh Gordon. The stunning news came Saturday, just hours after the team announced that Gordon would miss Sunday's game in New Orleans with a hamstring injury. Losing Gordon is a major blow to Cleveland's offence. 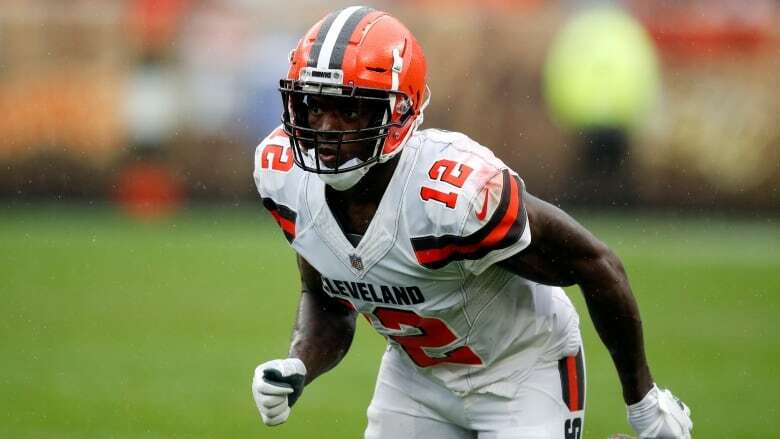 The Browns have receivers Jarvis Landry, rookie Antonio Callaway and Rashard Higgins, but none of them poses the same deep-field threat as the 6-foot-3, 225-pound Gordon who has breakaway speed.